Disruptive technologies are reshaping the retail landscape and many retailers are eager to adapt. But one force will remain constant as retail evolves: The customer is king. Unlocking insight into customers’ preferences, shopping habits and fulfillment needs will be key to retailers’ success. 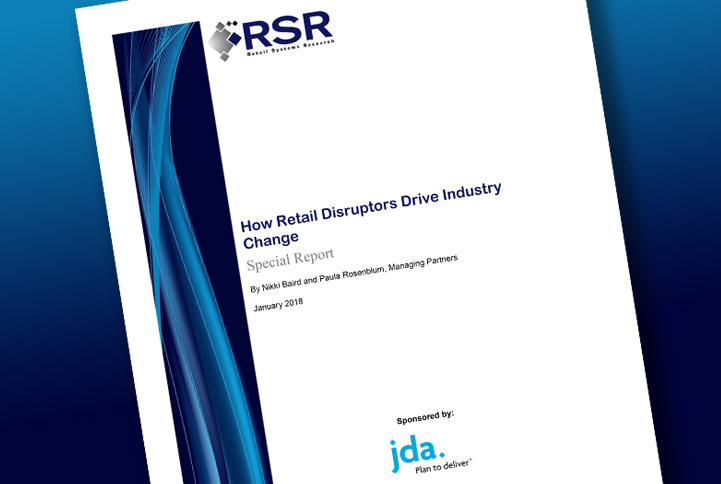 As retailers race to capture customer data and build a complete profile of each shopper, we are excited to unveil findings of the 2018 Retail Disruptors Survey, prepared by Retail Systems Research (RSR), revealing surprising insights from more than 100 disruptive and non-disruptive retailers surveyed worldwide.